As every year, our graduate students will perform on stage in the presence of a renowned musician. This year our guest of honor will be trombonist Fred Wesley. 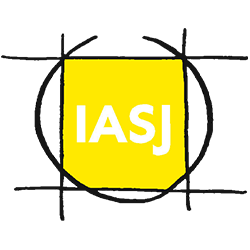 Three ensembles of students, a selection of compositions for trio, and arrangements for big band will perform on stage. 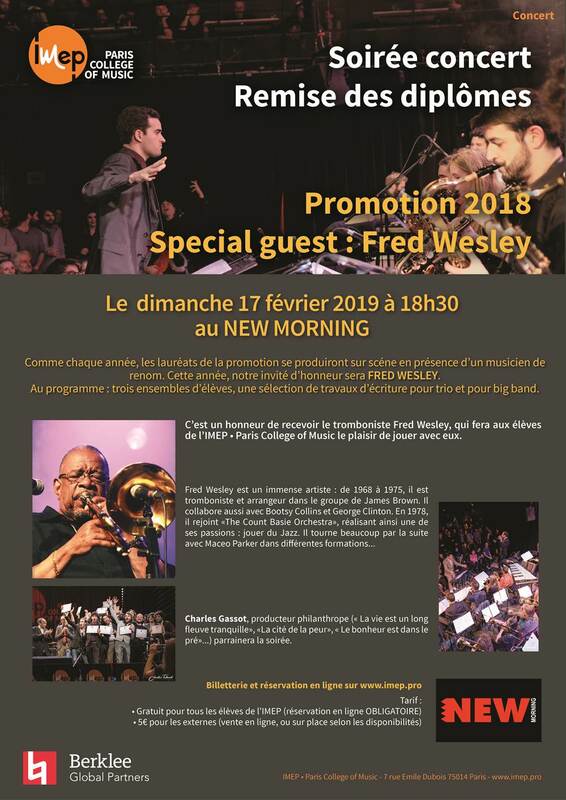 It is an honor to welcome trombonist Fred Wesley, who will make the IMEP · Paris College of Music students enjoy playing with them. Charles Gassot, philanthropic producer (“La vie est un long fleuve tranquille”, ” La Cité de la Peur”, Le bonheur est dans le pré”) will sponsor the evening.